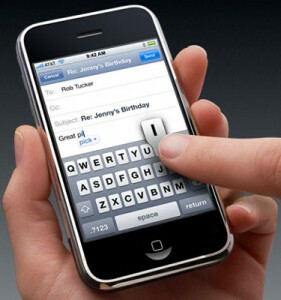 It is not surprising to hear that the iPhone 4 was the top selling phone in the past few months was the iPhone 4. Shortly after release it became incredibly popular and that popularity was only reduced when the replacement iPhone 4S came out. The truly astonishing part of this story is the number 2 phone, the iPhone 3GS. The iPhone 3GS has remained popular for an entirely different reason than the iPhone 4. The iPhone 3GS may not be as new or as powerful as the 4, but the price and availability make it a prime candidate for massive sales. The 3GS is now available as a free phone through AT&T which makes it one of the few free smartphones available right now. The iPhone 4 was also heavily discounted after the release of the iPhone 4S so it seems likely that the 4 will continue to be popular for many months as well.